The name of the senior federal prosecutor is unknown at this time. The Gateway Pundit will update as more information becomes available. 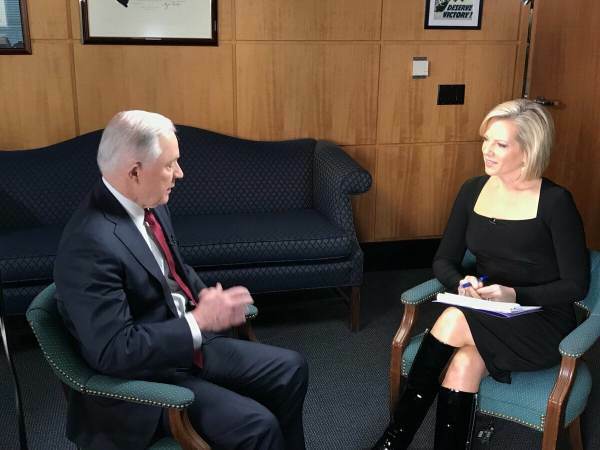 The post AG’s Office Confirms Sessions Appointed Separate “Senior Federal Prosecutor” Outside of DC to Investigate FISA Abuse appeared first on The Gateway Pundit.